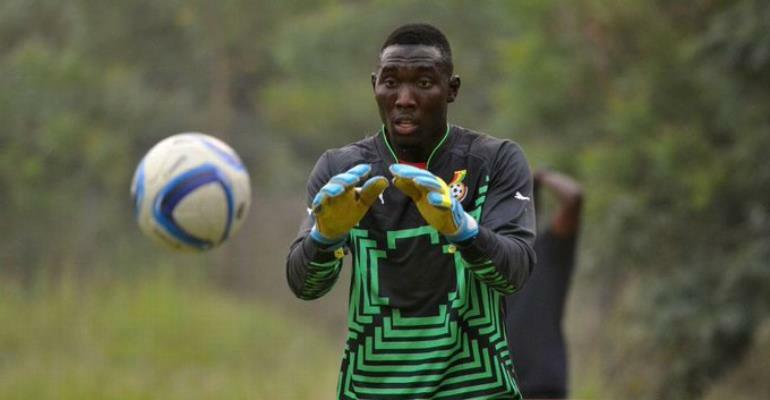 Maritzburg United goalkeeper Richard Ofori is mourning the death of his father Martin, aged 55. Mr Ofori died at Tarkwa-Bogoso in the Western Region after a short illness. His funeral and burial will take place in his hometown Aburi, Eastern Region, at a yet-to-be-announced date. He left behind 10 children- 8 boys and two girls.